The Spanish Conquistadors were impressed by the advanced level of dentistry they found in the New World. All three cultures, the Maya, Inca, and Aztec extensively used toothbrushes and toothpaste. These ancient dentists filled cavities, removed teeth, and cleaned tartar with copper instruments. Even more amazing is that they had names for every tooth and procedure. They were so advanced that after a dental procedure was performed they had their patients rinse with a saline solution. This is something that is still done today. These dentists used natural medicines to treat gum disease, inflammations, tooth decay, and fever blisters. They also used alum to whiten teeth, had remedies for bad breath, invented the toothbrush, and extensively used the tooth pick. The Aztecs called the toothpick, “netlantataconi.” Also, the Aztecs used plain unsweetened gum called chicle as a preventative against tooth decay. They used the chicle to clean teeth and to treat medical conditions. Ancient Aztec, Maya, and Inca dentists drilled teeth using a bow drill. The drill bow was also used for finely crafted stone work, such as jade jewelry, and it was also used to start fires. The bits for the drill were made from metal, and mounted in a shaft. Then it was rotated by the bow. Bits were usually hollow and made from copper. They came in different diameters, and were usually an inch in length. The diameter depended on the size of the job. The Aztecs and Mayans often made fashion statements with their teeth. Ancient Aztec women were know to dye their teeth black or red. 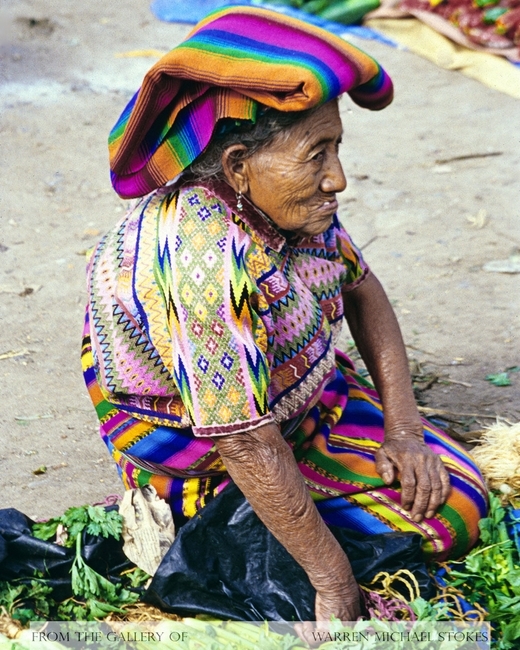 The custom of staining teeth began with the Otomi and the Huaxtec women and had quickly spread to the Aztec women. The red dye was called cochineal and it was derived from insects. It is said that many Aztec men didn't like colored teeth. The ancient Mayan culture used dental inlays extensively. Inlays were made out of jade, turquoise, gold, jet, and hematite. Normally, inlays were made into the exact shape of the cavity in the tooth. The inlays were secured by two different types of adhesives. One type of adhesive was liquid amber, and the other was from the maguey plant. Mostly, inlays were for aesthetic purposes and they were done in both the upper and lower teeth. The most popular teeth were the incisors, canines, and premolars. Archaeologist tell us that dental inlays were usually confined to the upper classes. They also tell us that Mayan dentists were fairly sophisticated. Ancient Mayan dentists also had extensive knowledge of tooth anatomy, and knew not to drill too far in or they would hit the pulp. Historians tell us that the Europeans did not start using gold to fill cavities until 1450. Cortes had reported to the crown about the high level of sophistication of the Aztec medical community. He had told King Charles that the Aztecs used no less that 1,200 natural remedies. Then, in 1571, King Philip II, who was aware of the report sent a physician named Hernandez to Mexico to study the ancient Aztec dental practices, and the Aztec natural cures. He found that the Aztecs had been obsessed with oral hygiene, bad breath, and tooth decay. At this time he documented 49 plants that the Aztecs used to prevent tooth decay.